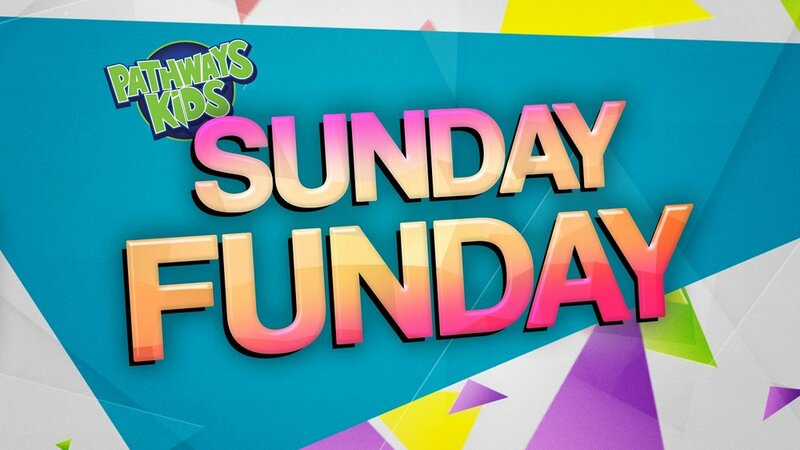 Let's make every Sunday an extra exciting Fun Day in Pathways Kids this June and July! Kids love dressing up and summer is a great time to break out of the norm and have some extra fun! This Sunday, the theme is Hawaiian Sunday! Pathways Kids will be transformed into a luau this weekend so put a flower in your hair and wear your favorite Tommy Bahama shirt or shorts. It's Hawaiian Sunday!